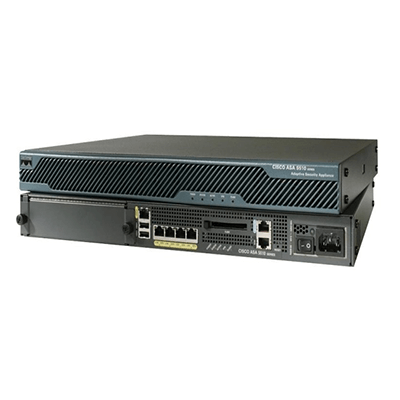 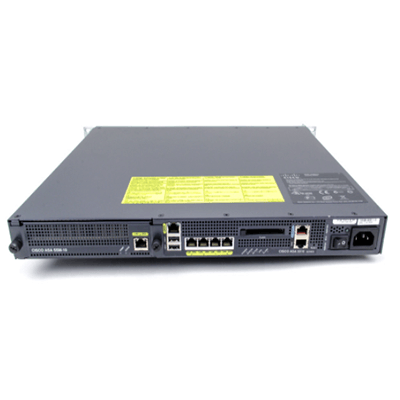 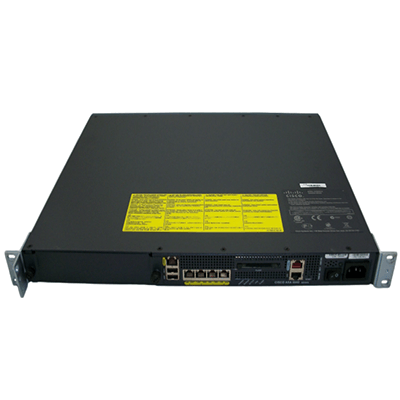 Cisco ASA5510-AIP10-K9 Series Adaptive Security Appliances ASA5510-AIP10-K9 is easy-to-deploy solutions that integrate world-class firewall, Unified Communications (voice/video) security, SSL and IPsec VPN, intrusion prevention (IPS), and content security services in a flexible, modular product family. 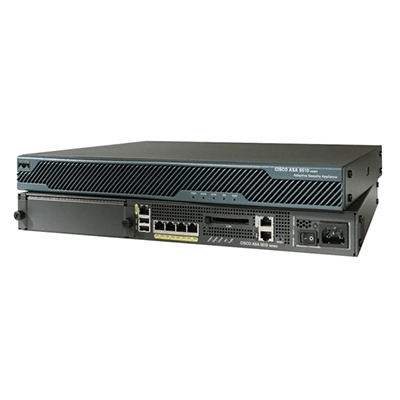 Designed as a key component of the Cisco Self-Defending Network, the Cisco ASA5510-AIP10-K9 Series provides intelligent threat defense and secure communications services that stop attacks before they impact business continuity. 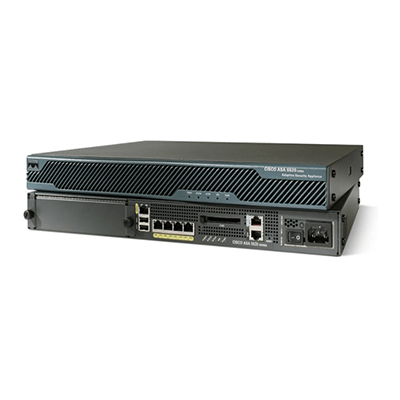 Designed to protect networks of all sizes, the Cisco ASA5510-AIP10-K9 Series enables organizations to lower their overall deployment and operations costs while delivering comprehensive multilayer security.